Announced a few months back, Bank Negara are officially making the new bank notes a reality from the 16th Of July. The new notes will be in circulation alongside the existing banknotes which will remain legal tender. 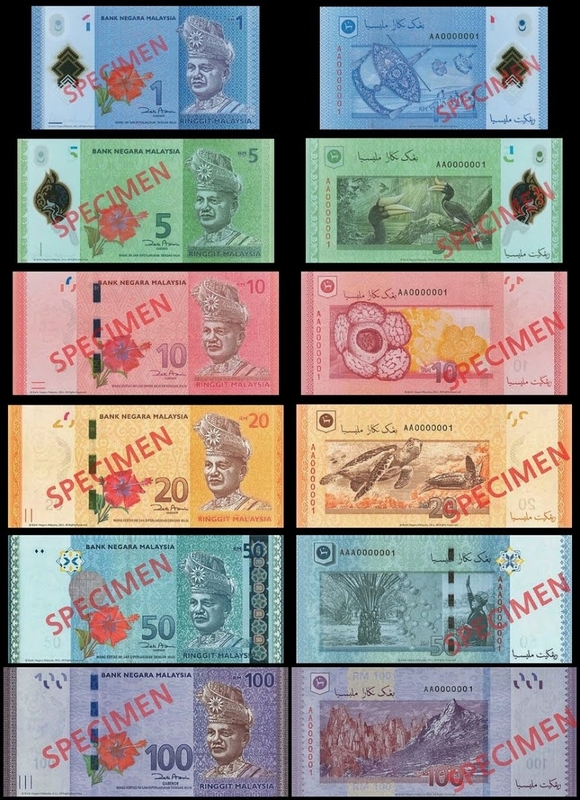 The theme for the banknotes will be “Distinctively Malaysia” and will feature iconic Malaysian sights like Mount Kinabalu as well as the Wau Bulan and Rafflesia flower. The new banknotes will come in the same denominations as the previous run with the exception of a new addition, the RM20 note. On top of that, the new RM1 and RM5 notes will be polymer as opposed to the regular material now. For more details on the new notes and to see all the security implements head on over to the Bank Negara website here.